Android’s fragmentation is challenging for designers and developers, so how do you approach the process strategically? Below are articles and tutorials to help you get your Android apps just right. January 9, 2017 — Have you tried experimenting with the Complications API? 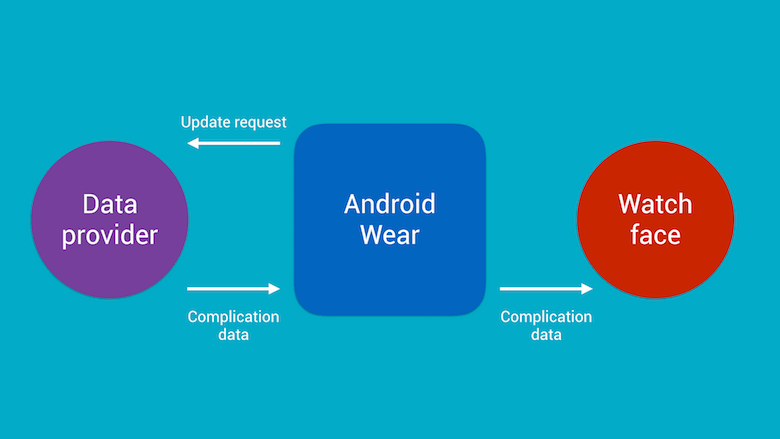 This article shows how to make your app’s data available directly from a wearable watch face, allowing the user to access it at a glance.